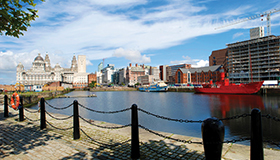 Enjoy the best of both worlds as we combine the cosmopolitan city of Liverpool, the Victorian resort of Southport and the lively city of Manchester. Explore history, culture and fresh sea air as we venture along the stunning north coast of England. 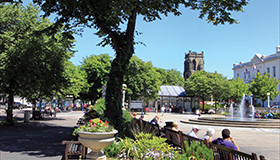 We will be taking in some of the most iconic locations, from the buzzing city of Liverpool, famous for the legendary Beatles, to the lovely seaside resort of Southport, finishing off with fabulous shopping in the heart of Manchester. This really is the perfect combination for a holiday with plenty of choice!